I want to buy a landcruiser within K50,000 and K60,000. Must be in good running condition. I am looking for an SUV. 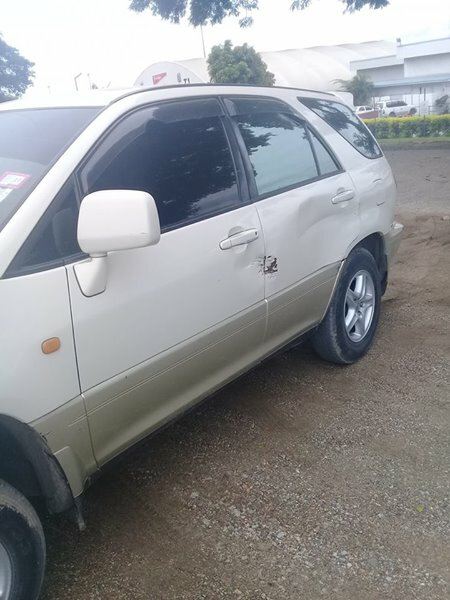 Can be a Toyota Harrier, Rav 4 or Nissan Xtrail or Honda CRV. My budget is K14,000. Please contact through email pwpala@hotmail.com if you are selling any of these cars and agree on my price. 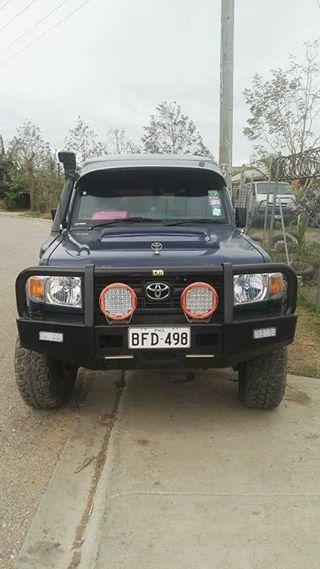 I am looking for a Landcruiser Utility . 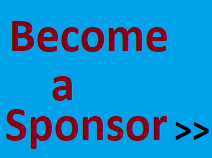 If you are selling , please send me an email your location. My budget is : Less or equal to K40 000. A used Hino 700 Series 10m3 capacity Dump Truck in on sale . Spec: Good Running Condition. Registration current. ​This vehicle is on special hire. VEHICLE NOW AVAILABLE FOR HIRE due to late Easter cancellation!. 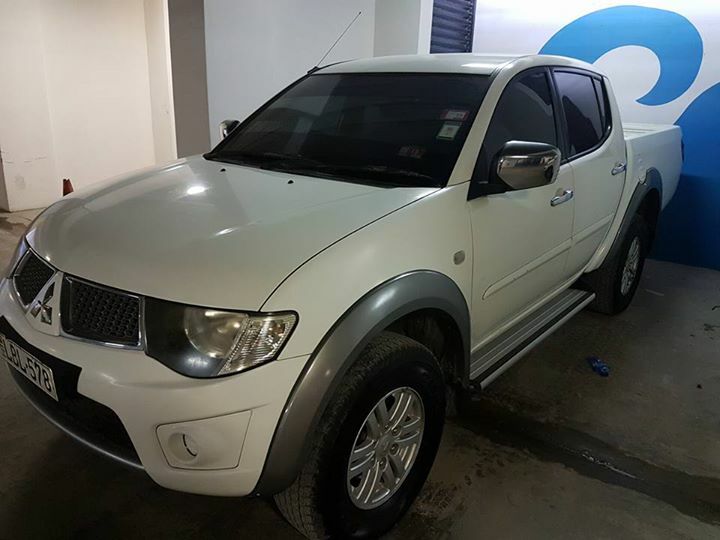 Mitsubishi Sportevo L200 4WD Doublecab. Call ot text John now on 74807791 to book. 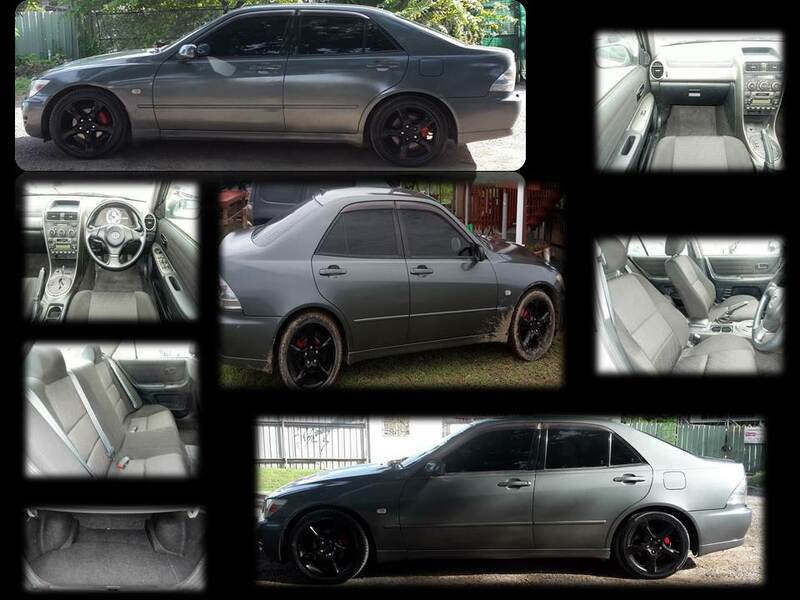 This ca ​Toyota Camry 2.0 is for sale. Specs: Executive car in excellent running condition. 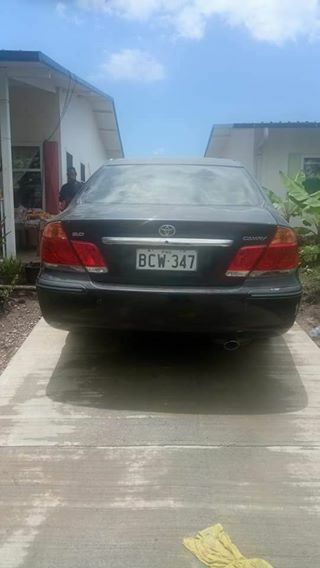 Toyota Lancruiser Ten Seater is on sale in Port Moresby . 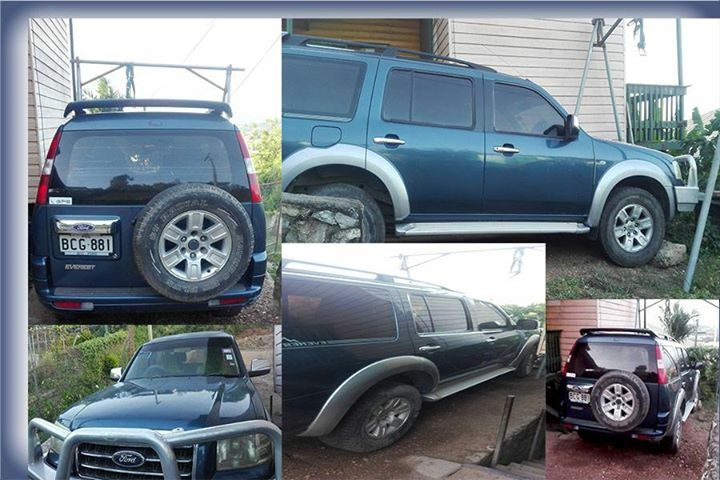 This vehicle is going on sale for K110,000, with turbo and accessories intact. Any interested buyers who want to do test drive or inspection can call the seller on the contacts below.